Item Size W 123" x L 97" x 36"
Price includes queen size bed frame only. NIGHT TABLES ARE SOLD SEPARATELY AT $459.95. 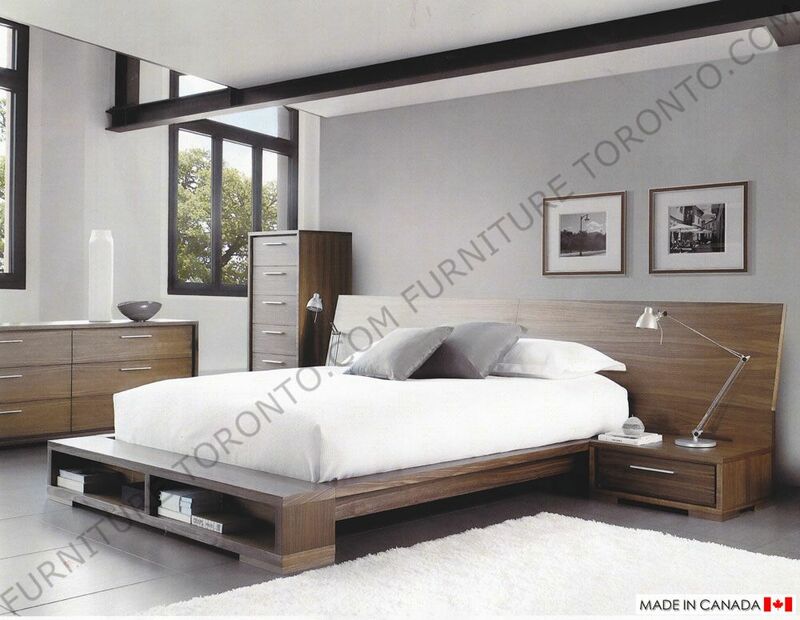 This New Bedroom Set Collection from Furniture Toronto features clean lines and book matching veneers. The drawers are produced with blum metal glides and the interiors are produced with a clear finish over mahogany veneer. The drawers are mounted on soft touch self-closing slides. The bed has a sturdy slat system and is designed to accommodate a mattress only. 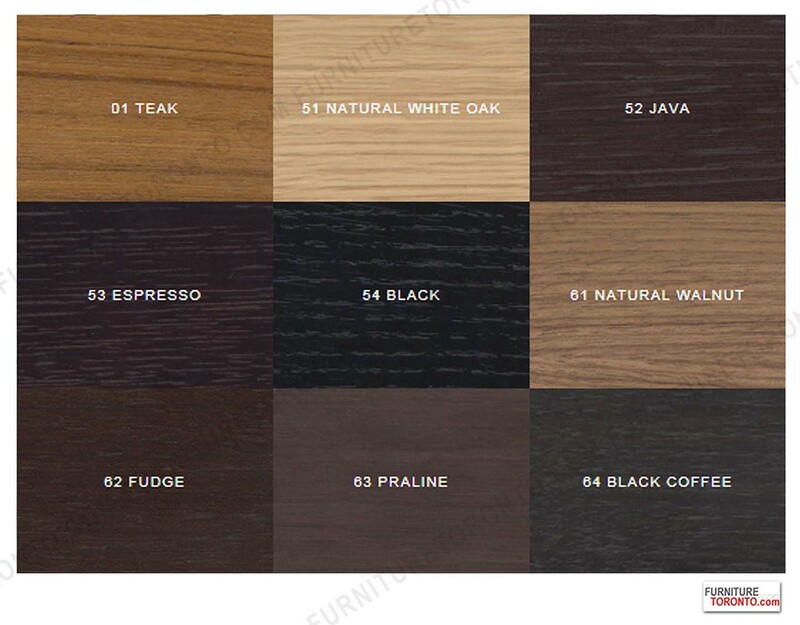 The set shown here is with the Walnut finish.